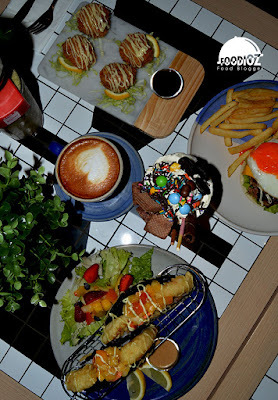 Coffee and Brunch are a combination that is often founded in coffee shops nowadays. 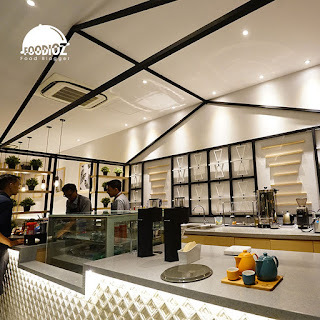 Following the trend and market of Indonesia, coffee shop with a variety of unique and photogenic concepts into the choice of people let young generation to spend time at there. 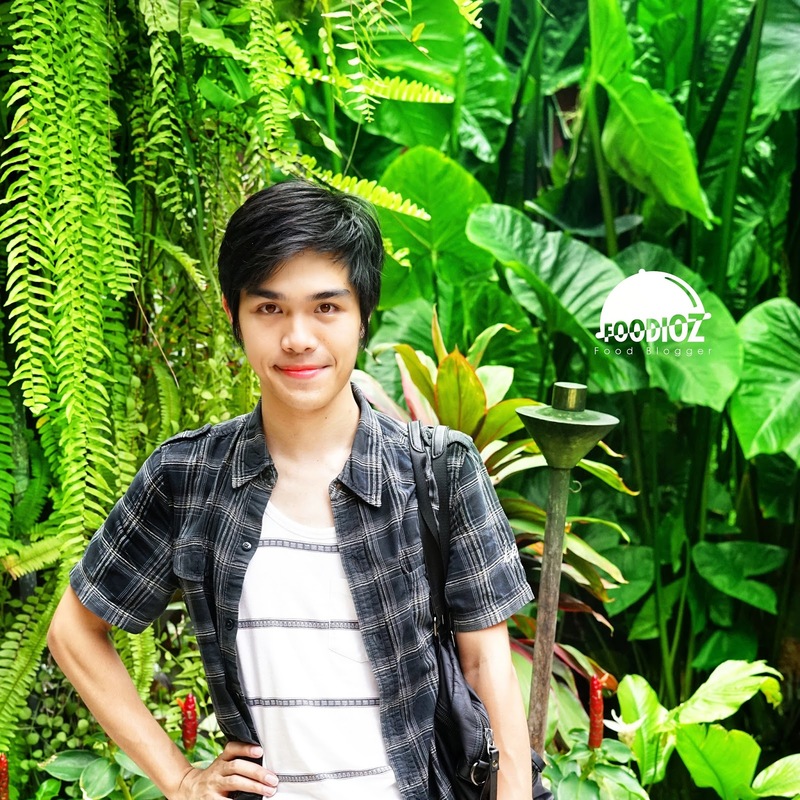 Recently, I visited a new spot hang out in Pesanggrahan area, West Jakarta. 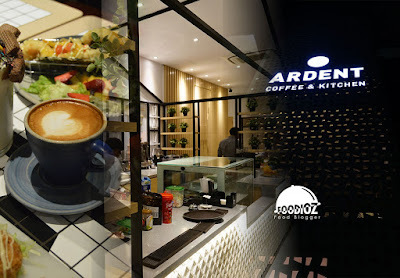 Ardent Coffee is newly operated in September with two other branches at Soekarno Hatta airport and in Senayan area. The place is quite spacious with modern interior art deco dominant white and black and wooden element that decorate some spot in the shop. In accordance with the concept, the menu offered a variety of from bold coffee drinks to a unique milkshake. 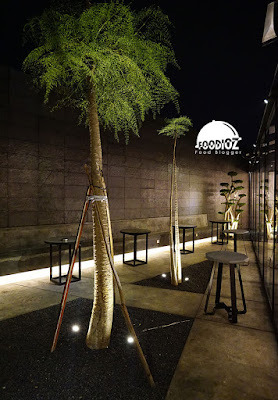 In addition, there is also an outdoor space located in the middle of the coffee shop with some trees that give a beautiful green touch. 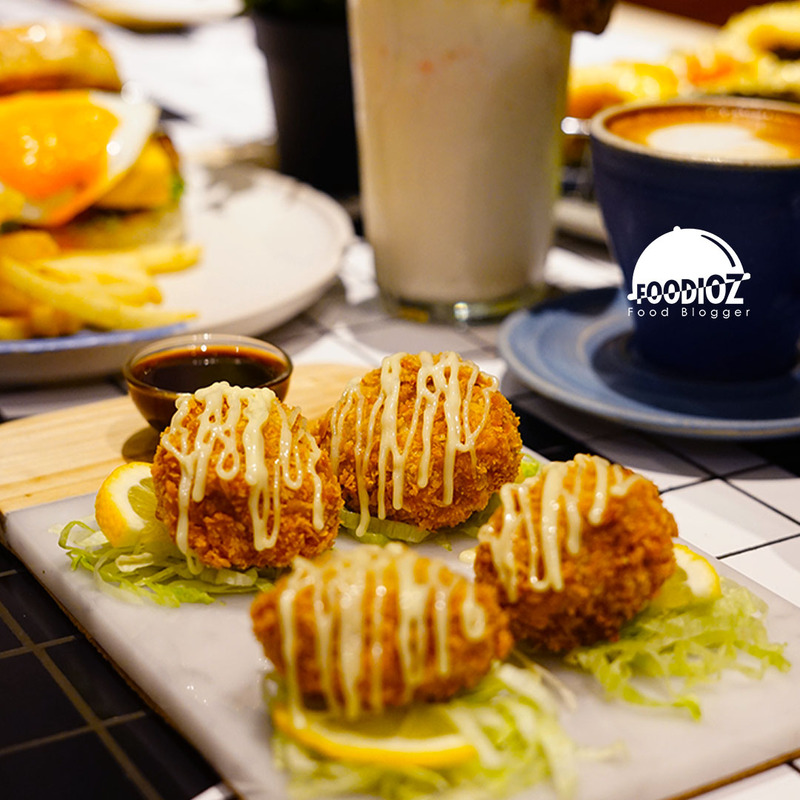 Other than coffee, Ardent Coffee also provides a variety of foods with modern Japanese fusion style. On this occasion I tried several menus such as Menchi Katsu, croquette with a crisp texture and filled the tasty grounded pork. The next unique menu is Sushi Taco, with a beautiful and unique presentation. 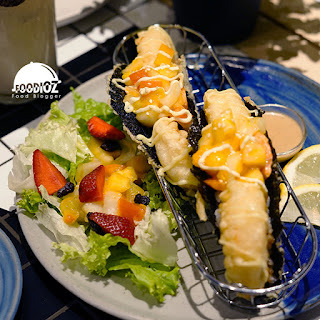 Two tacos made of nori with a thick green color, then sweet rice sushi and topping tempura shrimp, aburi salmon and pineapple pieces also fresh mango. 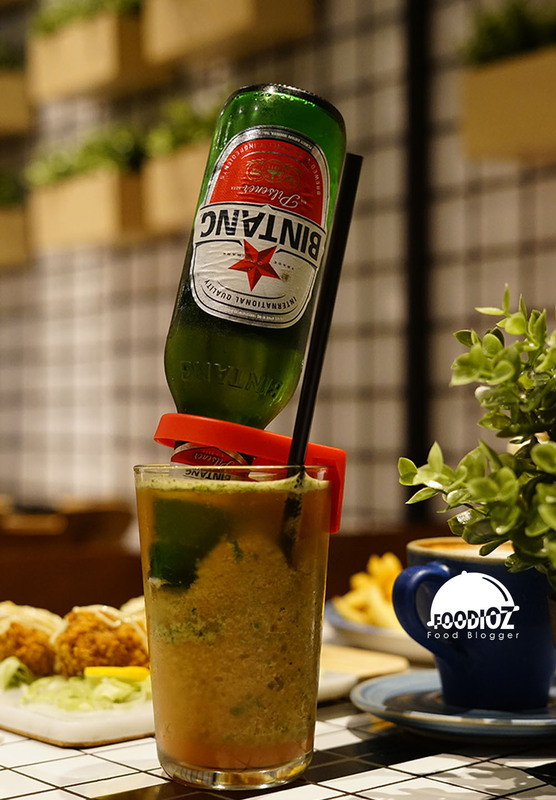 All the ingredients can blend well to provide an interesting fusion flavor. Other sensations that can be enjoyed here, in addition to coffee, we can also try a fresh margarita like Pink Guava Elderflower. With a unique and interesting presentation, a drink with a bottle of beer standing upright. Fresh taste of guava aroma combined with the sensation of beer was so fresh and delicious. The price offered is standard with the taste and the atmosphere of a cozy coffee shop. 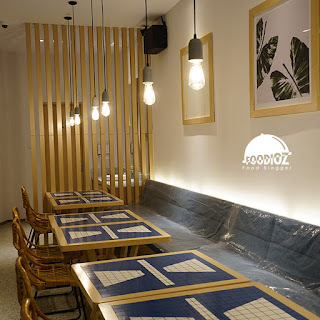 In addition, the service and presentation of food was quite quick and smooth certainly gives a good impression for customer. Ardent Coffee will certainly be the right choice to spend time with friends or family in your spare time or weekend.